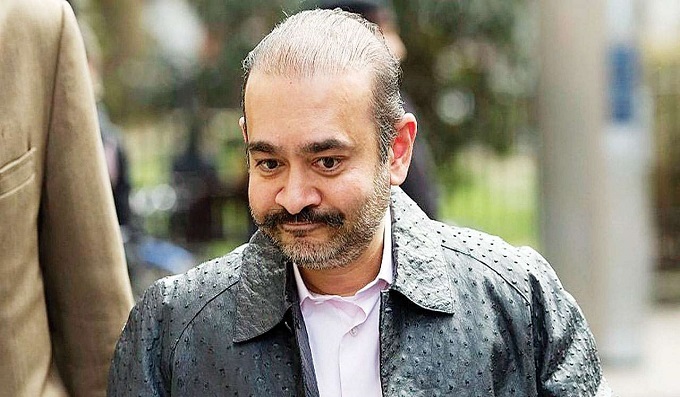 LONDON: Nirav Modi, the celebrity jeweller wanted in a 13,000-crore Punjab National Bank scam, was arrested in London on Tuesday after a yearlong chase that spanned several countries and became symbolic of India"s inability to catch high-profile offenders.He was picked up yesterday from a metro station Holborn, central London, said officers in the Enforcement Directorate, which is probing the case against him. Produced within hours at the Metropolitan Magistrate"s court, he had offered half-a-million pounds as bail bond, but the court turned it down. He will be in jail till March 29, when the next hearing will take place. Judge Marie Mallon said she was remanding Nirav Modi to custody "given the high value of amount involved in the allegations, and the access you may have to means of escape.... I have substantial grounds to believe that you may fail to surrender". The External Affairs Ministry said they welcome Nirav Modi"s arrest. "Government of India continues to actively follow up this matter with the authorities concerned in the UK, with a view to have Nirav Modi extradited to India at the earliest," the External Affairs Ministry said.